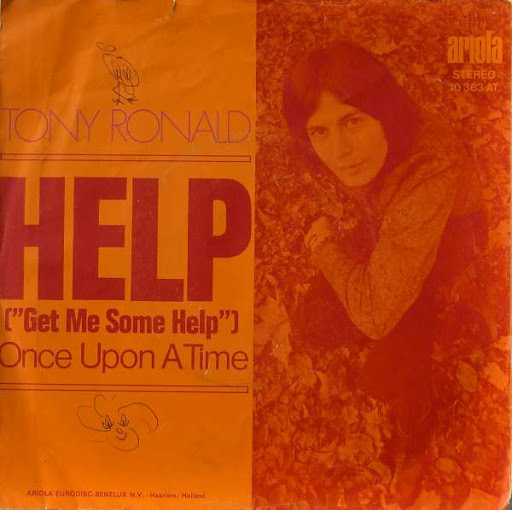 Song of the day: Tony Ronald – "Help (Get Me Some Help)"
For me, the silliest (or, to be more accurate, the fun-est) version is the one by Lafayette. If you only want to listen to one other “Help (Get Me Some Help)”, I’d recommend that one. It’s a heap o’ fun. You are currently browsing the archives for the Fevers category.